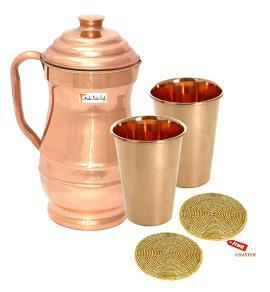 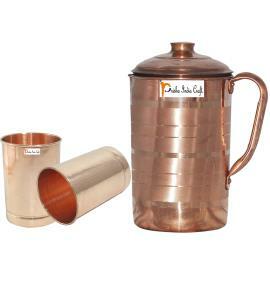 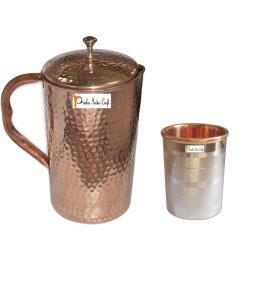 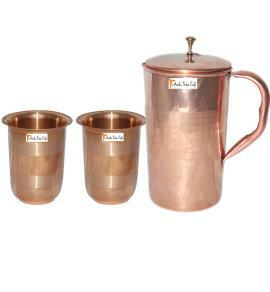 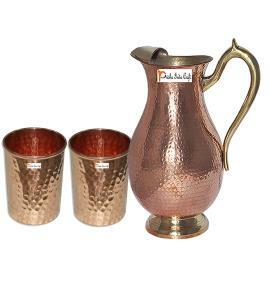 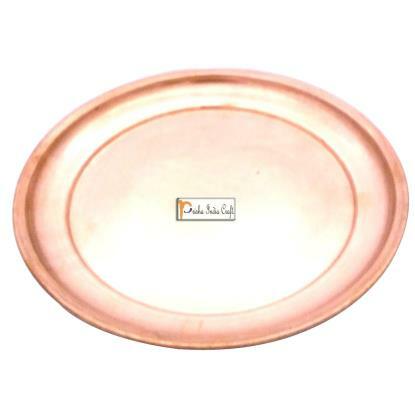 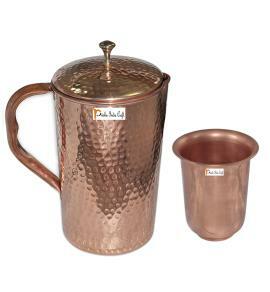 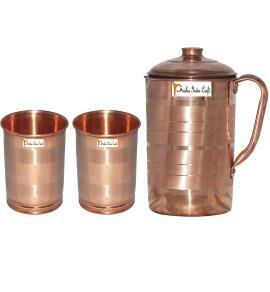 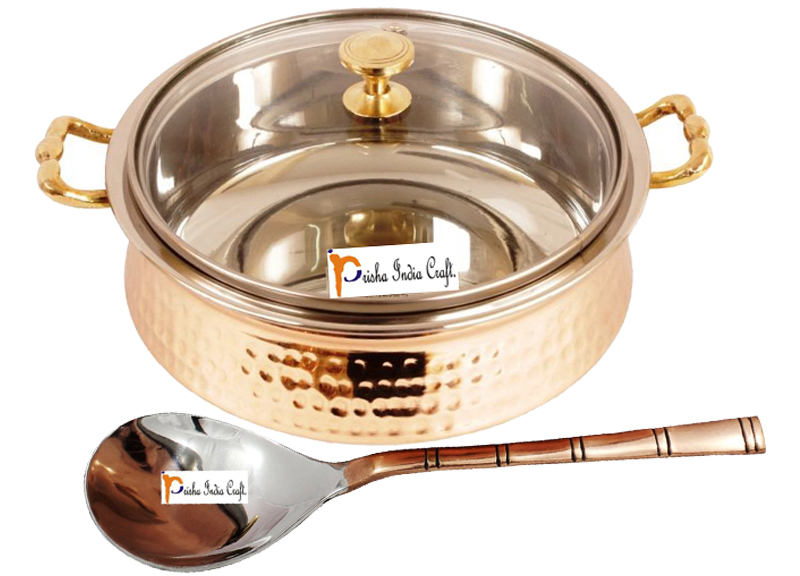 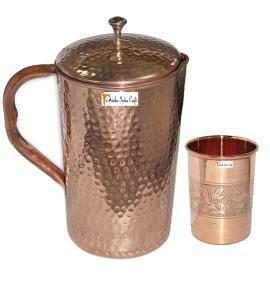 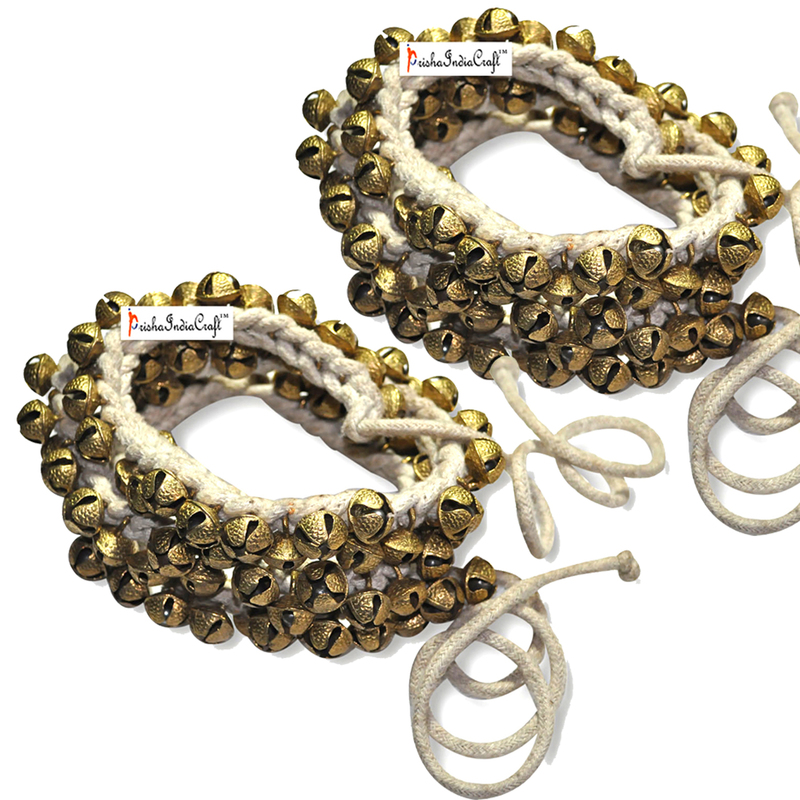 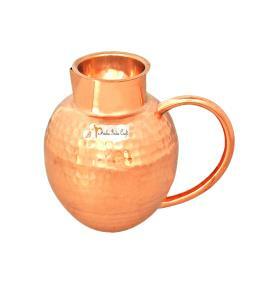 Prisha India Craft Copper Utensil is essential for hemoglobin synthesis, bone strength and immunity building. 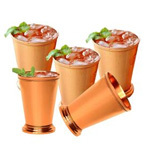 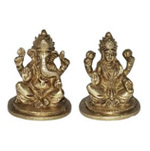 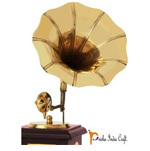 Copper helps in maintaining digestive health, healing wounds and relieving pains. 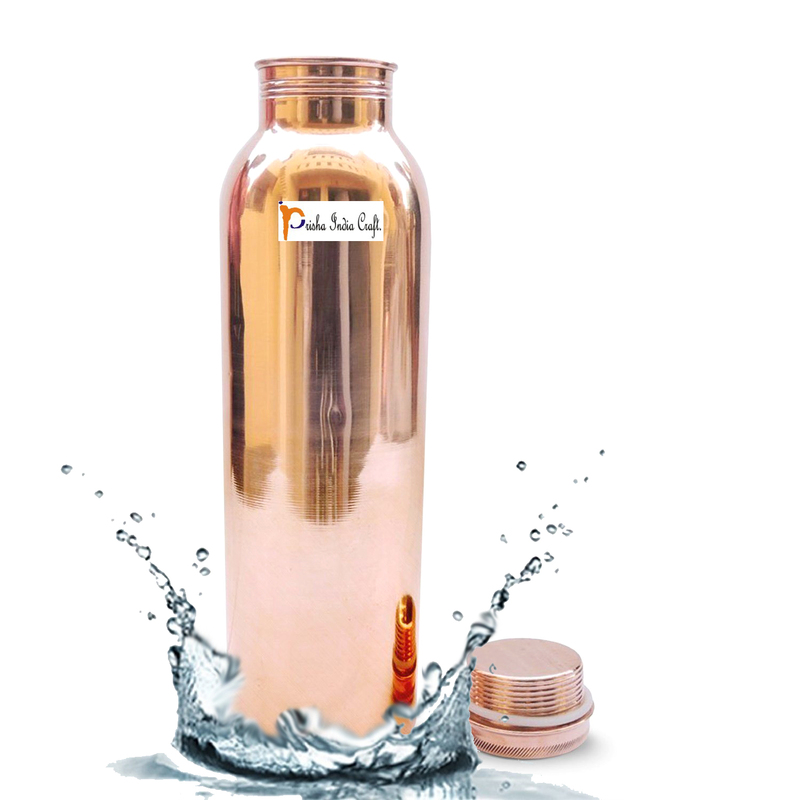 Copper is an Antioxidant and anti-arcinogenic that prevents cell damage and slows aging. 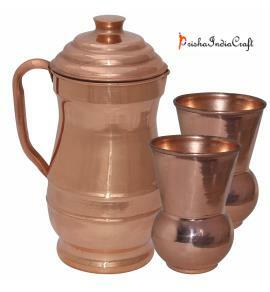 Copper is primary element to produce melanin (pigmentation of eyes, hair and skin) in human body.